The latest innovation. A surface thermometer of professional quality at a low price. 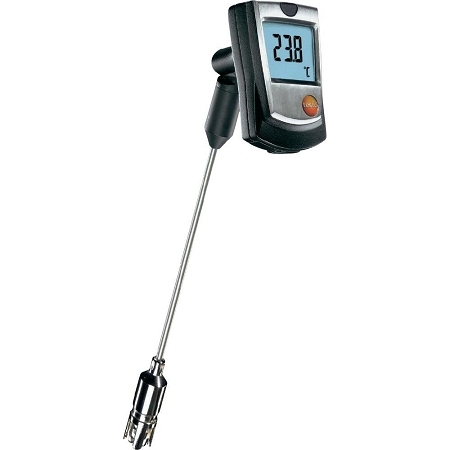 The sprung, wide thermocouple measuring head guarantees a very quick reaction time and a high accuracy level by placing the probe flat on the uneven surface of the object being measured. 111 TruReward$ points will be placed in your account when you buy this item.